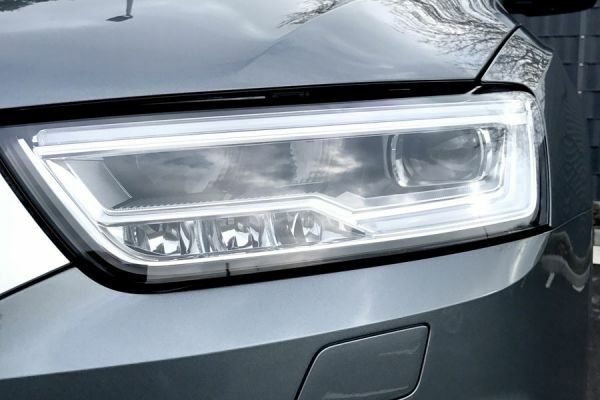 Product information "LED Headlights with LED daytime running lights DRL for Audi Q3 8U"
Customer review for "LED Headlights with LED daytime running lights DRL for Audi Q3 8U"
We are looking for a suitable vehicle for a test installation. Get detailed information or make an appointment with us. With a test installation, we get the chance to test a new product for its installation ability in a particular car model and at the same time we can create a detailed manual for all customers. For this purpose we need your vehicle at our headquarter in Bad Segeberg, Germany. With a test installation you benefit from particularly favorable prices, as we test the installation on your vehicle. Fill in the contact form below and you will receive feedback as soon as possible. Properties: "LED Headlights with LED daytime running lights DRL for Audi Q3 8U"
Installation manuals for "LED Headlights with LED daytime running lights DRL for Audi Q3 8U"